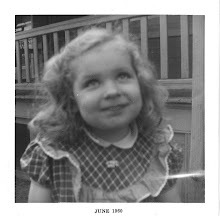 I loved reading all the comments from the Go!Baby giveaway. I know I always say this but it is true: I wish everyone could win. Thank you everyone for entering. I know that the Accuquilt company will continue to have these giveaways from time to time so I hope you keep watching for them. I'm sure the Accuquilt people want you to dive in a get one for yourself somehow. I printed out the names from the comments and randomly picked one. The winner of the Go! Baby is Kama from the blog Quilteroo. Kama said: " That's awesome! I would love to win! I just registered my e-mail address. 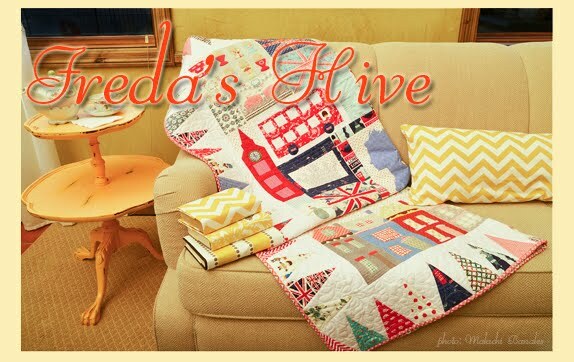 Do you get a copy of the people that register because when I pulled up the link, it said Freda's Hive on it. Thought that was cool. Anyway, my fingers are crossed that you'll pick me!! 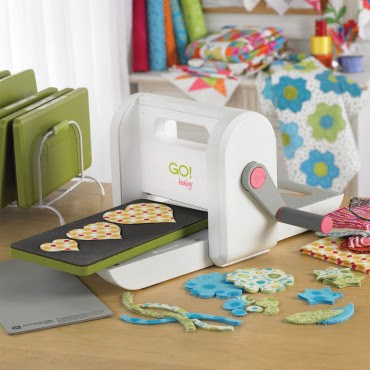 :) "
I'll shoot an email to Kama and the Accuquilt people will send her a brand new little Go! Baby. Again, thanks everyone for playing along. Next week I'll have finished quilts to show. I'm going to spend my weekend binding, mostly. Contrats to Kama, and thanks Freda for a great giveaway. Congratulations Kama!! Thanks so much for the chance to win a Go Baby. Can't wait to get one for myself. Guess I will just have to buy it.... I am not very lucky. Well, aren't you clever, Nanette! Love the cheater button cloth idea!! Congrats to the winner. Nanette, your twist on tumbler block with button fabric is simply sweet and very creative. It is an adorable quilt.